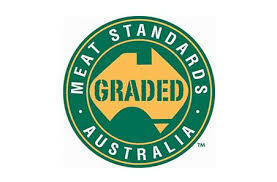 Organic Mixed Beans, there is no nasties added they are 98% fat free and are Australian Certified Organic. Product of Italy, made from local and imported ingredients. Ingredients: Organic Mixed Beans Salad 60% (Red Kidney Beans 15%, Butter Beans 15%, Chick Peas 15%, Pea Beans 15%), Water, Sea Salt.